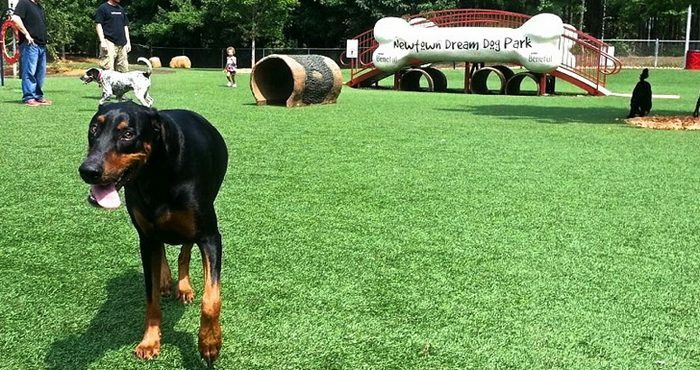 There have been increased demands for dog parks in various communities nationwide. A dog park is an area designated for dogs to play off-leash. Over the last five years, off-leash dog parks have increased by 20% and they are currently among the fastest-growing segment of municipal parks, according to reports. As the population in the country grows and leash laws become stricter, community leaders see dog parks as a way to allow pets to enjoy and socialize without trespassing private property or affecting traffic. Here are other key benefits of dog parks in the community. It provides a secure place for dogs. 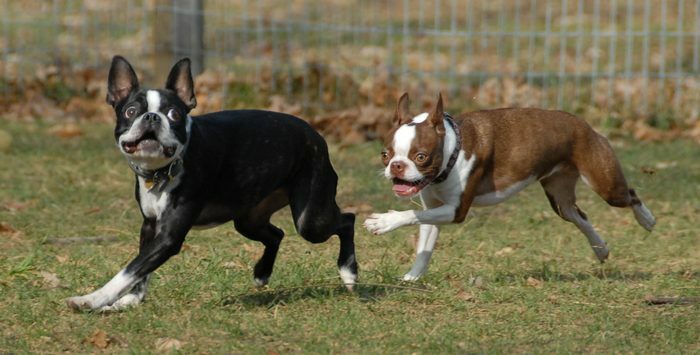 A dog park provides a safe place for your dogs to run without leash. You don’t have to worry about them getting hit by a car or other hazards. It is a healthy place for dogs. As a dog owner, you’re responsible for the health of your dogs. Thus, you need to keep them in top shape. One way to do this is through exercise. Running is an important exercise for dogs. Dog parks are a great place for them to socialize and exercise with other dogs through playing. It is a social opportunity for dog owners. Dog parks are a great place for owners to meet other people with similar interests. The love owners share for their pets breaks social and economic barriers, thereby promoting a sense of community. Aside from that, you can also exchange advices and tips on how to do proper dog cleaning and dog grooming at home. It promotes a sense of security. Dogs can make us feel secure. 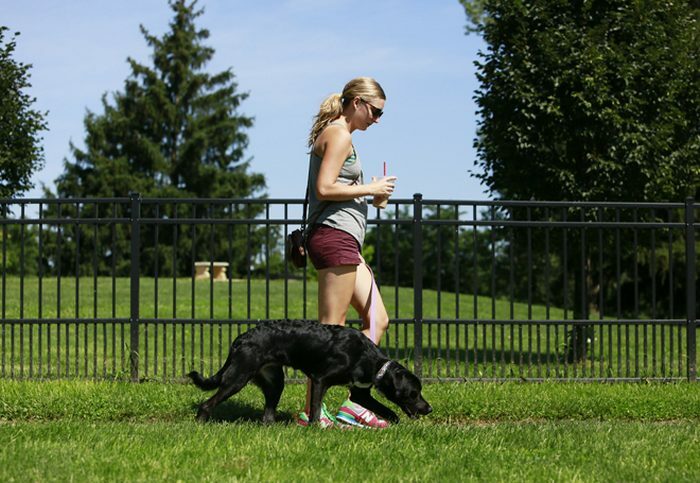 For people who are victimized from crimes in parks, dog parks provide a sense of security. It is important for senior & handicapped dog owners. For senior and handicapped owners who find it hard to walk or run with dogs, off-leash dog parks provide a safer avenue for them to exercise their pets. For cities that have by-laws that require dogs to be leashed, having off-leash dog parks promotes compliance through legal alternatives. The presence of dogs within the park may help in preventing crime and vandalism in nearby areas. There are countless benefits of having dog parks in the community. Just bear in mind that you should possess proper dog park etiquette to avoid getting an evil eye from fellow dog owners. Also, don’t force your pets to socialize and play when they clearly don’t want to.